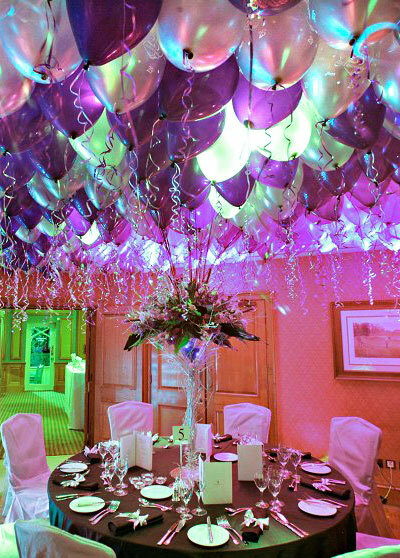 Balloons are wonderful arrangements on every celebrations, none of kids and people’s never miss that colourful shows. Normally everybody like decorative things in the same time, everyone like balloons , especially kids like very much to play and burst that balloons. Balloons keep eyes with cool attraction in minds. Then the enjoyment is nothing but its travel in our life with endless.